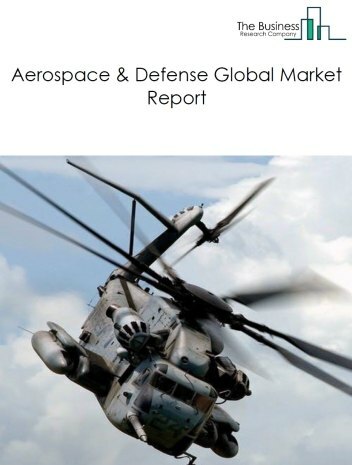 Major players in the global aerospace & defence market include The Boeing Company, Airbus Group, Lockheed Martin Corporation, United Technologies Corp., and General Electric Company. 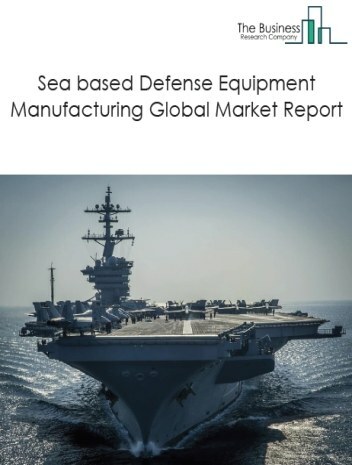 The aerospace & defence market size is expected to reach $2 trillion by 2022, significantly growing at a CAGR of around 5% during the forecast period. 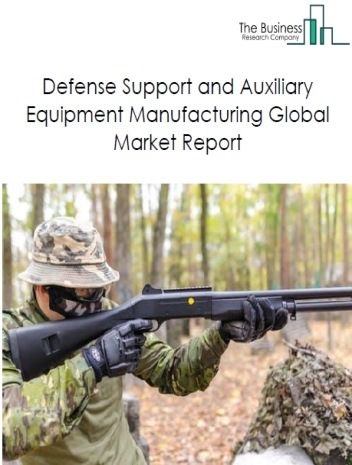 The growth in the aerospace & defence market is due to increased passenger air travel driven by need for faster transportation supported by globalization. However, the market for aerospace & defence is expected to face certain restraints from several factors such as weak wage growth in developed economies, increased costs and decline in margins and political instability driven by the rise of more authoritarian leaders. 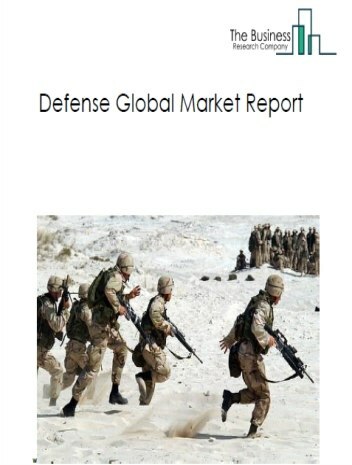 The global aerospace & defense market is further segmented based on type and geography. 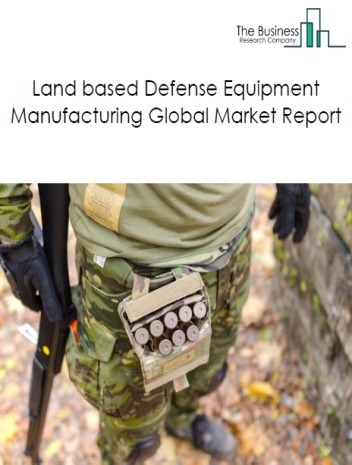 By Type - The aerospace & defence market is segmented into aircrafts, aircraft components manufacturing and repair services, radars and weapons and guided missile, space vehicle and military ground vehicles. 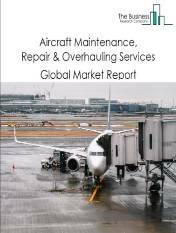 Among these segments, the aircrafts, aircraft components manufacturing and repair services market accounts for the largest share in the global aerospace & defence market. By Geography - The global aerospace & defence is segmented into North America, South America, Asia-Pacific, Eastern Europe, Western Europe, Middle East and Africa. 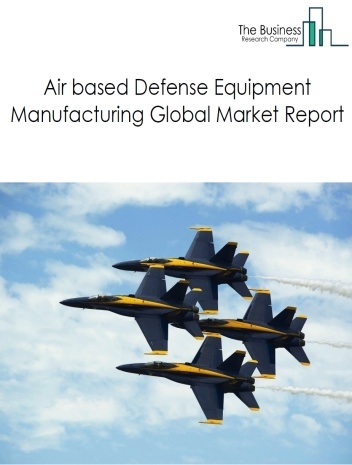 Among these regions, the North America aerospace & defence market accounts the largest share in the global aerospace & defence market. 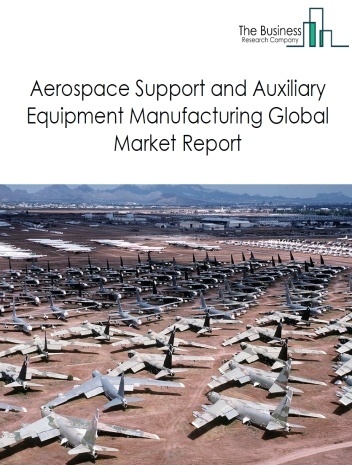 3D printing for aircraft parts, block chain to shape aircraft manufacturing and aircraft health monitoring system (AHMS) for faster processes and lesser maintenance are the major trends witnessed in the global aerospace & defence market. 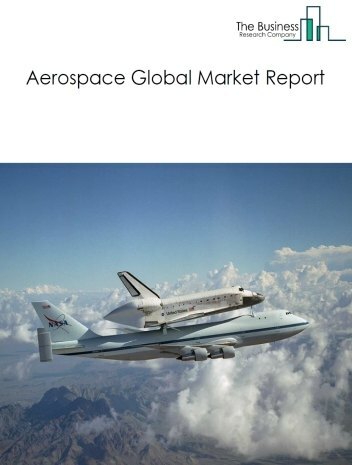 Potential Opportunities in the Aerospace & Defense Market With the expected increase in economic activity and high demand for air travel, adoption of advanced technologies, economic growth the scope and potential for the global aerospace & defence market is expected to significantly rise in the forecast period.